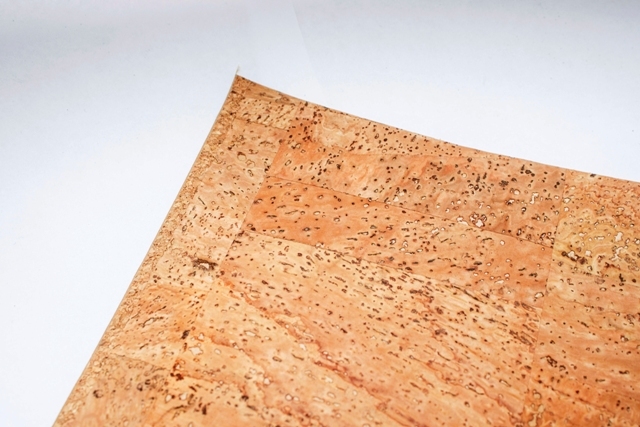 Cork leather is a relatively recent innovation and by blending cork with other materials it is possible to use the natural beauty and intrinsic qualities of cork in a flexible and durable fabric that is. It can be supplied in a wide variety of textures and patterns, which can either bring out the natural beauty of the cork or use colour printing to create unique designs. We are able to supply finished cork leather bags, cork jewelry and other cork leather products to customer designs. We also supply cork paper. If you would like to see samples or find out more about natural cork fabric, please get in touch.